Read more to see the latest update on this ongoing project. 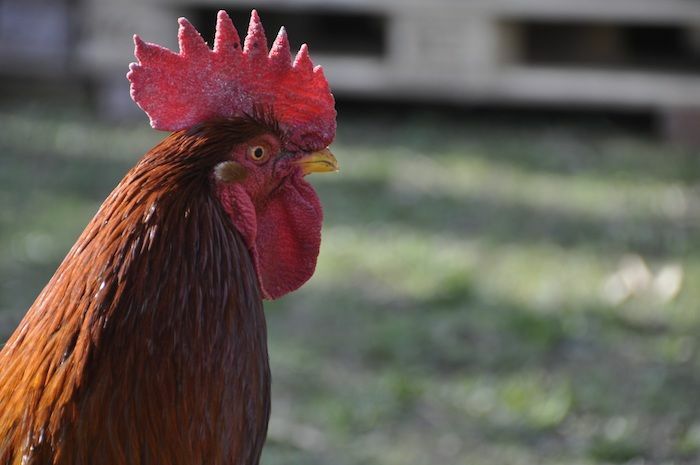 Submit Your Comments Regarding Regulating Roosters in Topanga and the Rest of Unincorporated LA County! Last December, in response to a massive cockfighting bust---reportedly the largest in history---the Los Angeles County Board of Supervisors approved a motion by Supervisors Kathryn Barger and Sheila Kuehl to develop a plan to limit the number of roosters residents can keep in the unincorporated areas of Los Angeles County. 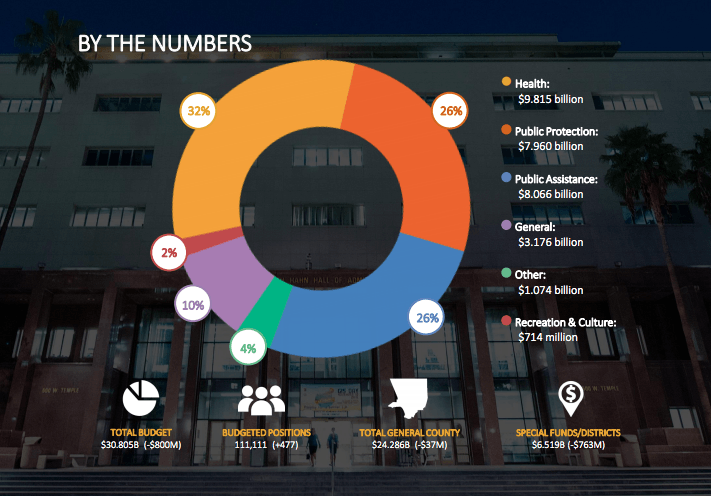 On April 9, LA County CEO Sachi Hamai presented the LA County Board of Supervisors with a proposed $30.8 billion budget for Fiscal Year 2018-2019. The budget's mission is to "improve the quality of life for all County residents, particularly those struggling on the margins of society," according to Hamai. PRESS RELEASE – With increasing temperatures, persistent drought conditions and a prolonged fire season, it continues to be important to save water. 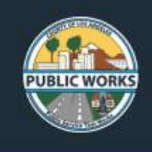 To address these pressing environmental issues, the City of Malibu, County of Los Angeles and West Basin Municipal Water District are launching a comprehensive water conservation program. 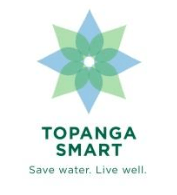 The Malibu Smart and Topanga Smart water savings programs will help both residential customers and businesses reduce water use by helping them get rebates for installing the latest watering technologies. 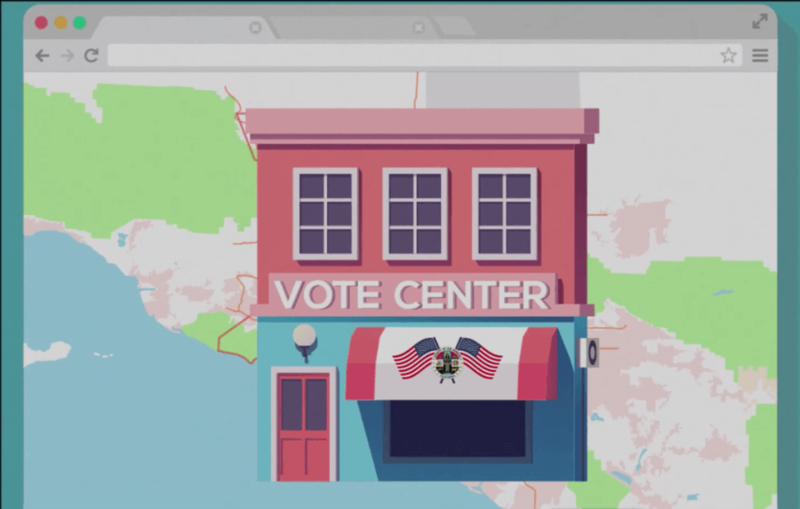 LA County is stepping away from polling places and moving to Vote Centers – providing voters with greater convenience, accessibility and time to vote. The county wants your help in choosing the locations of these Vote Centers. 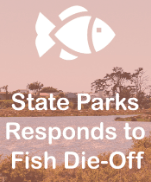 Staff from California State Parks and The Bay Foundation, supported by local fish and wildlife experts, are assessing the cause of death for an estimated 2,000 striped mullet (Mugil cephalus) over the last week within Malibu Lagoon and lower Malibu Creek. 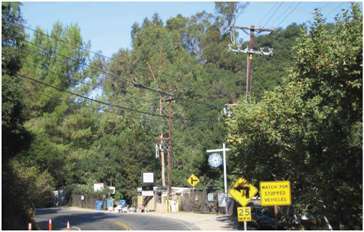 The Federal Emergency Management Agency (FEMA) has re-delineated floodplain boundaries in Topanga, Old Topanga, Cold Creek, Dark and Escondido Canyons to more accurately reflect the Special Flood Hazard Areas on FEMA’s Flood Insurance Rate Maps (FIRMs). 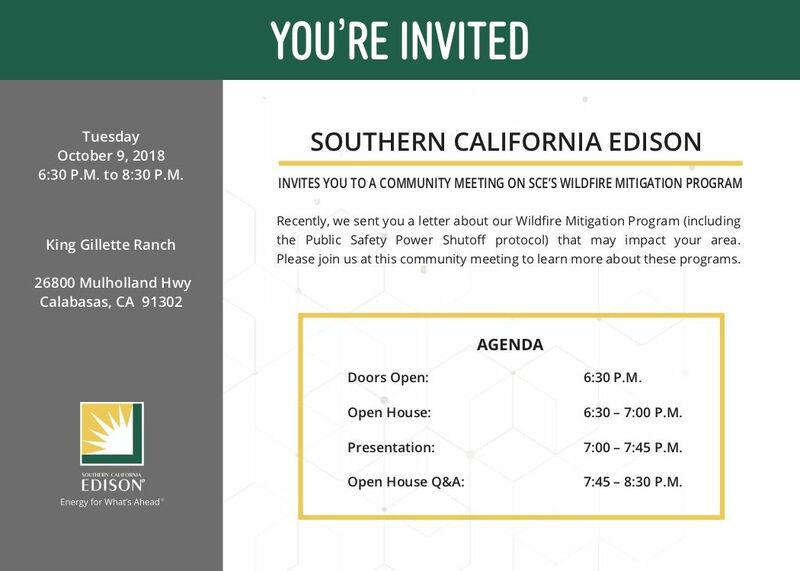 Topanga property owners and residents are invited to attend an open house that Public Works is hosting at the Topanga Library on September 15, to discuss revised FEMA maps, flood insurance requirements, and flood zone mapping. 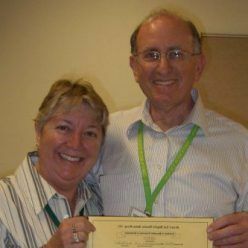 Any licensed amateur radio operator can join groups whose job it is to assist during emergency situations. But you can't just buy a radio set and become an amateur radio operator. Not legally, at least. So come to class on October 21 to get your HAM radio license! 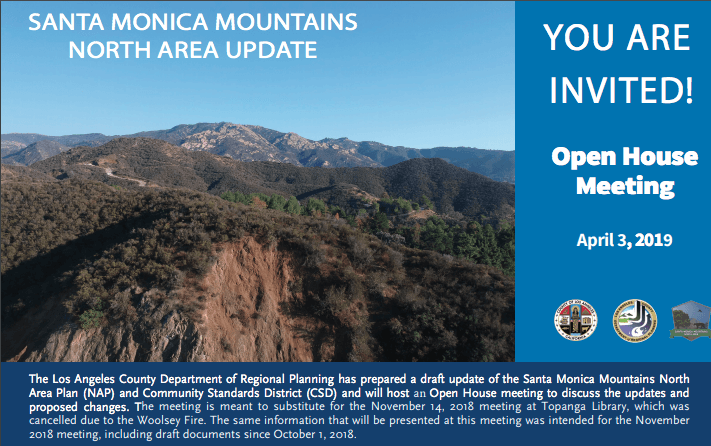 The LA County Department of Regional Planning is currently working to update the Santa Monica Mountains North Area Plan. The SMMNAP is a component of the General Plan that provides more focused policy for the regulation of development within the North Area to ensure that land use regulations and environmental protections are applied consistently and effectively. The SMMNAP seeks to provide protections to the area's native wild animals, including mountain lions, and the natural habitats they enjoy. When you watched Raiders of the Lost Ark as a kid, did you imagine yourself as Indiana Jones? Have you ever wondered what an archaeologist actually does? 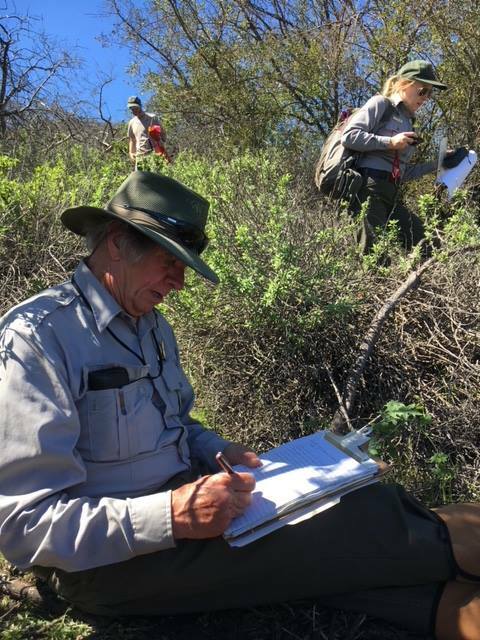 This is your chance to make your fantasies come true and become an archaeologist for the day on October 20 from 10:00 a.m. to 3:00 p.m. at King Gillette Ranch!